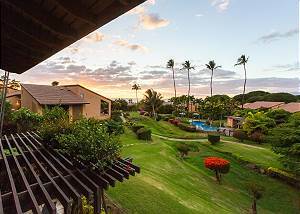 There is no greater way to enjoy your Maui vacation than getting what is already a great deal at an even better price. If your travel plans come with flexible dates, then you might wake to crashing waves in the background at an incredible discount. We recommend taking advantage of the spacious 2 bedroom and 3 bedroom condo villas that come available due to last minute cancellations. 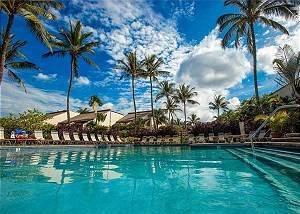 Here at Rentals Maui, we want to ensure that your vacation is seamless and relaxing from start to finish. As a vacation accommodation resource we have an extensive directory of affordable condos for rent, with many featuring resort-like amenities such as pools and fully-equipped kitchens. 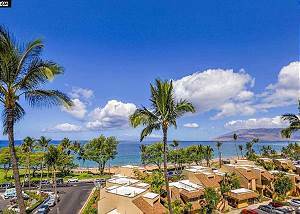 So simply step into one of our many top South Maui vacation condos and resorts that line the island coast and discover lodging in Hawaii that will fit your budget with our rental deals and discounts! Hopefully booked with one our specials, we aim to ensure that you have all the necessities you could require for a memorable getaway. With layouts capable of sleeping 2-8 people comfortably, we are sure that you will want to grab your closest friends and family to discover what the Valley Isle has in store. Sit peacefully from your private lanai and glimpse at the majestic panoramic views of the island as you sip your Maui coffee. Each of our hotel resort properties and condos for rent has either a sparkling ocean view, lush mountain vista, or even both! With meticulously maintained grounds, we invite you to explore the grounds of your island “home away from home” and uncover a tropical wonderland. Resting just minutes from several beaches, you could even stroll from any of our vacation villas and get your toes sandy in the warm Hawaiian sands. 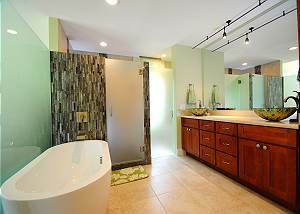 We represent vacation rentals by owner (VRBO) directly, there are no extra hidden booking fees. Exciting Maui adventures and great eats are just minutes from these discounted vacation rental villas is an absolute dream come true. 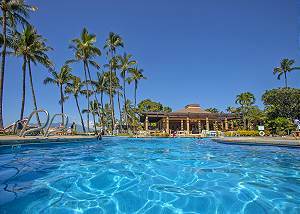 Make your money go a long way by booking a vacation condo with Rentals Maui. With these incredible deals, stop imagining what Hawaii is like and step out into the lanai of an island holiday getaway today!